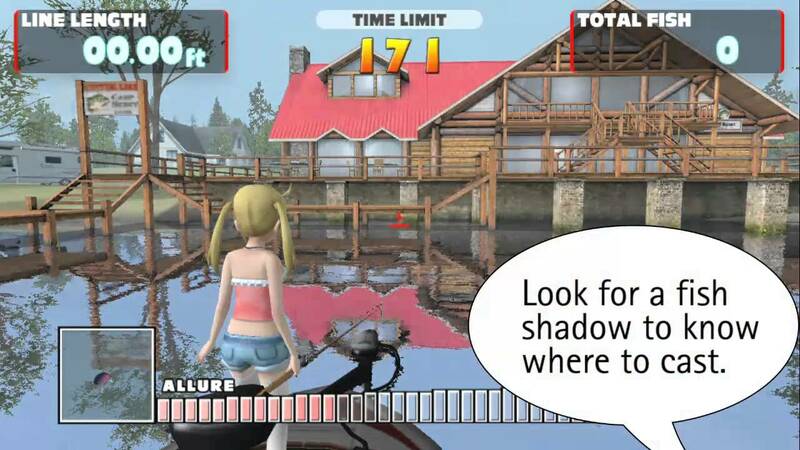 Let’s Fish:Hooked On is a typical Japanese game, the name itself is proof of that and all the way down to the design of the game it’s clear that it came from the east and as we all should know by now, games from the east can be very good even if a lot of the typical Japanese games is considered niche over here. Fishing games have always been a niche and luckily we have developers and publishers like ASCII who ain’t afraid of releasing “out of the norm titles”. 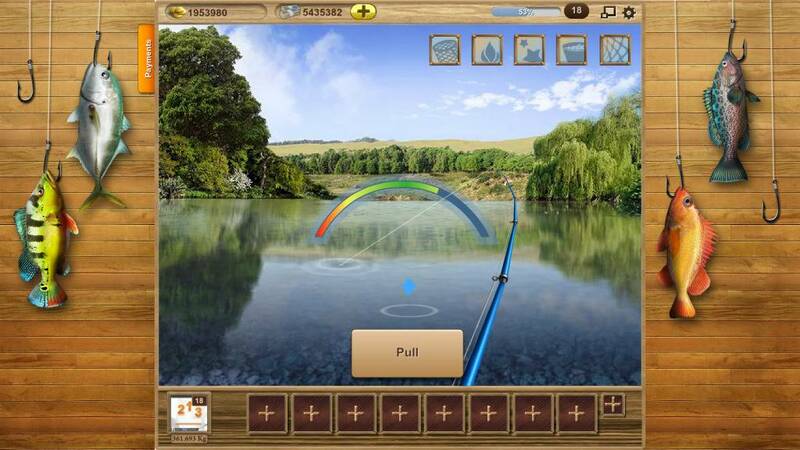 I am very confident that this game will not sell well compared to many other games but one thing is certain and that is that sports people and people who like fishing will buy it instantly (hopefully). Let’s fish is a hard game at first and it might take quite a while before you see this picture, but i will help you a little bit and that is trying to learn the different lure types! 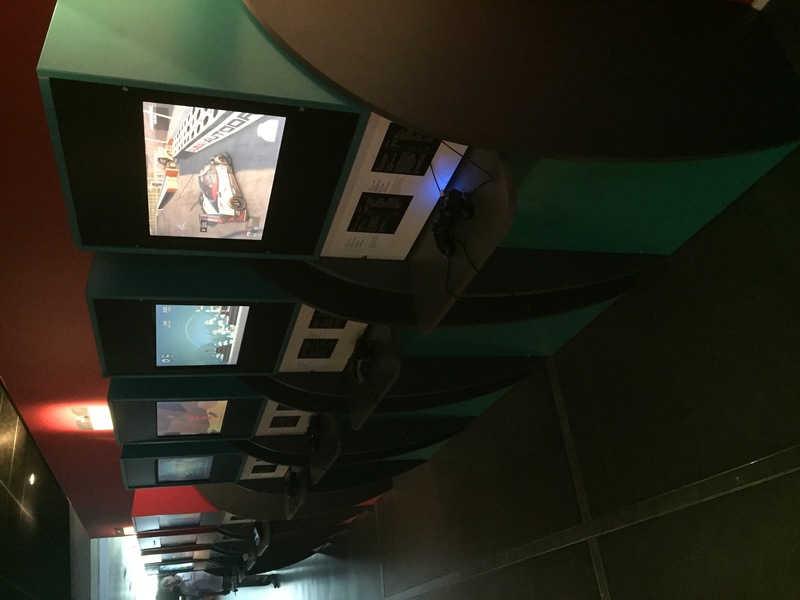 and unlock new ones!. As you might have noticed by now, the design and style of the menu, this is not a western game. Your Lure list will be very empty at first with just 1 type of depth lure from the get go but you unlock new ones by playing either challenge mode or World Tour (campaign) and i suggest you start with the challenges a little before going into the world tour (due to the lure’s you get early in challenge mode). Every fish you get is logged in the game so you can always go back and brag to your friends and family about the big one you caught and have proof too. You have something called a skill mode in the World Tour and those give you points which you can use for power up’s or skills which they’re called in the game! (the skill mode can be very difficult so i recommend that you save before you start it and just quit the VITA (or as suggested by MJ^MSV, Hit start button and quit to menu as the game have no autosave function) if you lose the skill mode type of thing, only 1 attempt is allowed per round). I have played many fishing games over the last 20+ years (Gone Fish’n / Reel Fish’n) being the very first one, an Amiga Kult Classic in my opinion and i have never seen such an amount of locations to fish in. 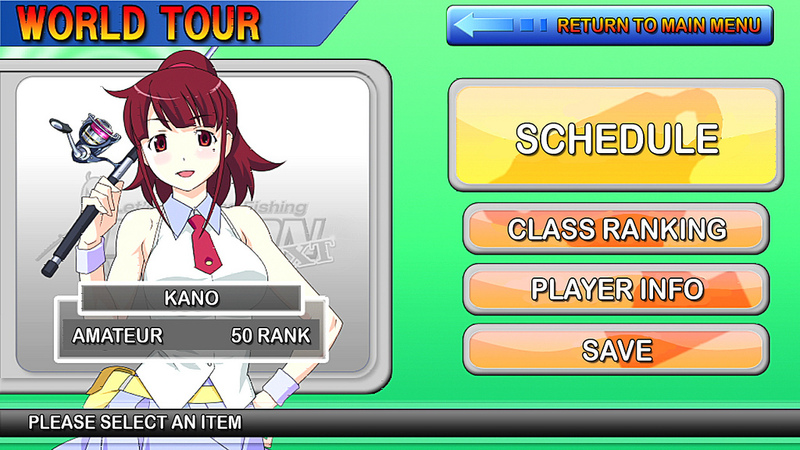 Standard gameplay here, you can use either touchscreen or buttons (woohoo!) and a good tip is to use R button to “zoom in” to scout for fish before you send your lure to the depths of fish-land. 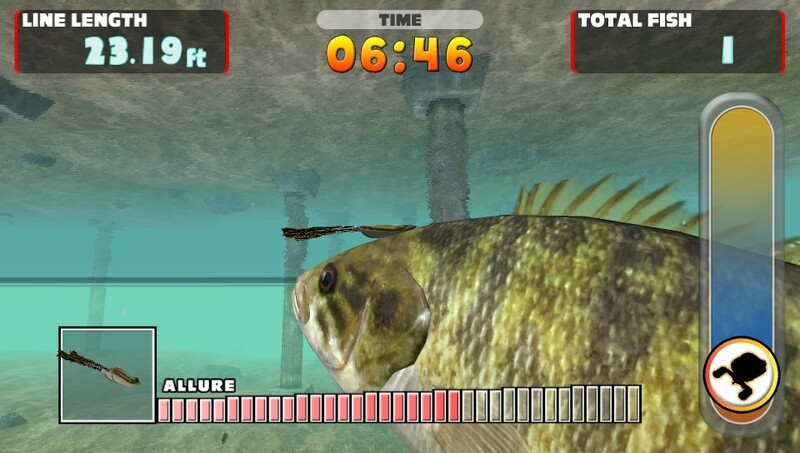 As usual in fishing games and real-life competitions you can’t just fish whatever you want, sometimes you will get fish that you have to release and won’t count towards your weigh in and fish-count (skilled players can, of course, evade fish that they don’t want while fishing but that require some training). The fish looks a wee bit scary at times never really felt that in other fishing games, maybe I’m getting old and obtained a game ichthyophobia ( Fear Of Fish games ) over the years of playing FPS and a gazillion Zombie games, imagine a fish FPS game!… or imagine a ZOMBIE FISH FPS GAME!, now that’s a game ASCII or Rising Star would make a fortune on…or maybe not but i would have bought it in a heartbeat. Ok, we got fish! and it’s a huge one but it’s a typical Japanese game so all you see is text and crazy colors but there’s a fish there (i promise!) and when the fish calms down you will be able to spot it until it’s next aggressive move. Both Touchscreen and buttons/sticks are still possible and you can use both combinations at the same time!. You have 4 characters to chose from and they have various skills and abilities and it’s a big game even just for 1 character so with 4 you have like at least 30-40 hours to just go through the world tours once with each of them. This is a typical game that will grow on you and after a while, you will say to yourself… where did the last 10 hours go , a simple but fun game and it’s packed with replay value even tho it’s more of the same times 10 but umm that’s the point of fishing in real life too unless you try it once and then throw the equipment into the water and scream “this is just too boring for me”. Next up is EDF! , hopefully, an article will be up shortly tho i need to buy it first heh. EDIT:Lost all screenshots, added some random ones. /sorry.